See the I-65 KentuckyRoads.com topic for more information about I-65 in Kentucky. 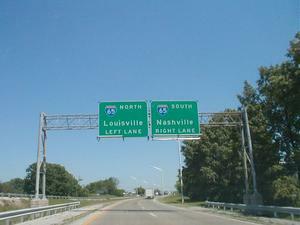 Description: Signage for KY 446 exit from US 31W north in Bowling Green. Signed as "To I-65." 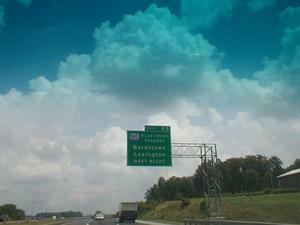 Description: Signage for the I-65 exit from KY 446 in Bowling Green. 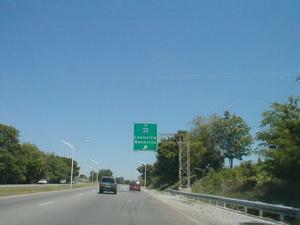 Description: Signage for Exit 43 on I-65. This is the Cumberland Parkway exit. Description: I-65 northbound in southern Hart County. 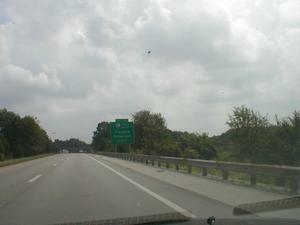 Description: Signage for I-65 Exit 93. 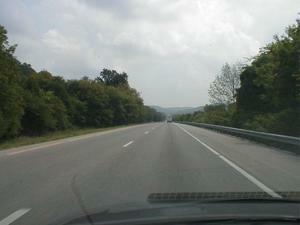 This is the Blue Grass Parkway exit in Hardin County.